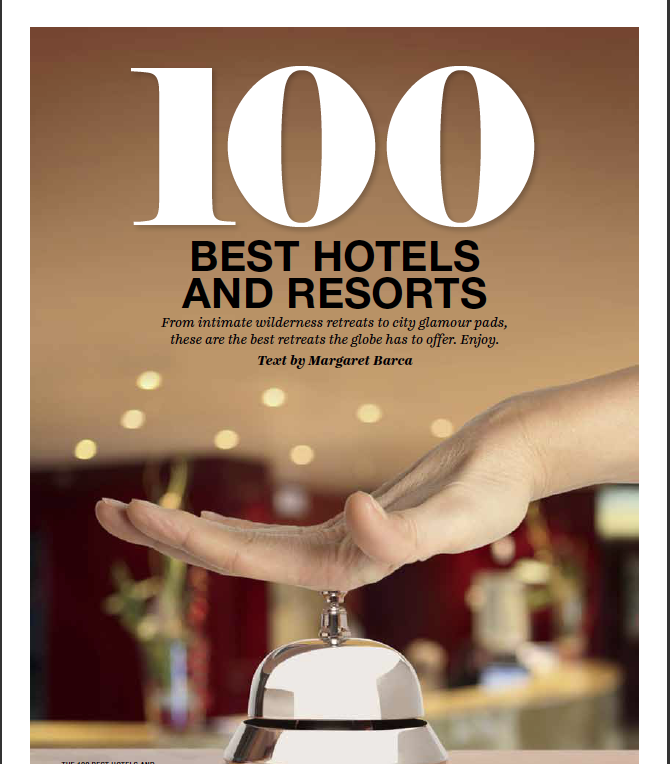 100 Best Hotels & Resorts in the World list will be published on 5 September. Based on votes by a panel comprising some of the world’s top travel writers and editors, the final list is an intriguing (and controversial) list. The feature article looks stunning, thanks to IT’s amazing design team. As Project Manager/Project Editor, working with International Traveller’s inimitable MD/Editor, Quentin Long, I can say that even we were surprised by some of the results! 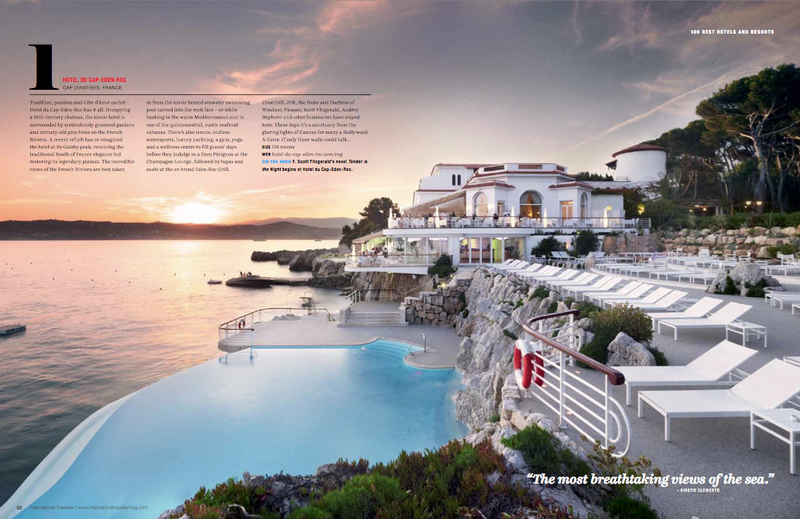 All fabulous hotels, each fabulous in its own way. Pick up your copy, check out International Traveller‘s website and social media , and watch for more about it here.